Paul Price is a dynamic entrepreneur, accomplished business owner and outstanding communicator. Paul entered the arena of business sales with a background of 16 years in the Real Estate Industry as a business owner, sales manager, trainer & assessor, and successful residential salesperson. During this time he has mastered the art of making complex deals appear simple and turning problems into solutions. With an uncanny ability to communicate complex business structures and financial reports in simple terms, Paul breaks down the common barriers that often prevent buyers moving forward from the inquiry stage of a sale to signing a legally binding contract. Paul is the Principal/Licensee of Proactive Business Sales and is both proactive by name and proactive by nature. Leaving nothing to chance, Paul strongly advocates taking pre-emptory action against potential problems and threats that may occur in the sales process (solving a problem before it occurs). Don’t expect to find Paul sitting behind a desk in an office waiting for the phone to ring, he will be out and about making deals happen. An integral part of being a Proactive Business Broker is being involved in the local business community and as such Paul could be considered a “serial networker”. He is the former President of one of the largest business networking groups in his current home town of Toowoomba, Queensland. 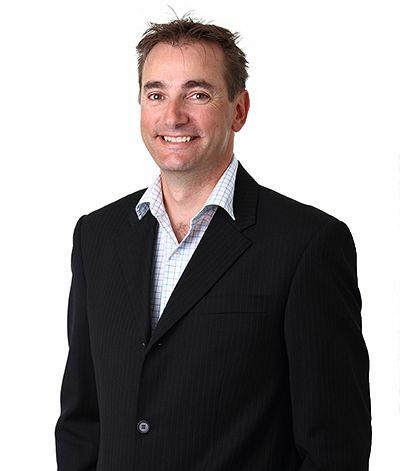 Paul’s primary areas of focus are the Sunshine Coast, where he spent the majority of this business life, and his current home town of Toowoomba where he has been a resident and business owner for the past 7 years. He is a licensed Business Broker (Real Estate Agent) in the State of Queensland and welcomes the opportunity to work with business owners wherever they are located across the State. As a business person and as the Principal/Licensee of Proactive Business Sales, Paul believes that transparency, integrity and clear communication are non-negotiables in any business transaction. If this is what you are looking for in your next business purchase or sale then give Paul a call.